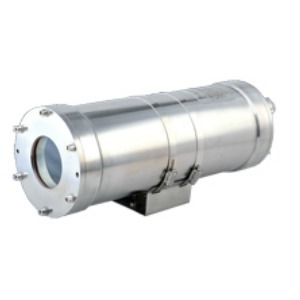 IVC offers a range of rugged, industrial IP thermal cameras that produce clear images in complete darkness and in challenging environmental conditions. 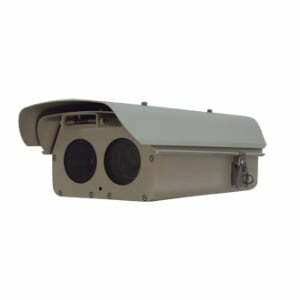 Below is a list of our best-selling models. 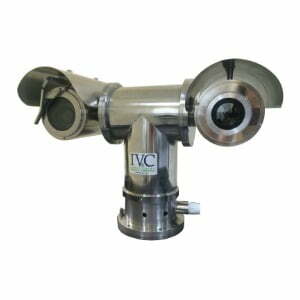 Description: Stainless-steel version of IVC’s FV-3543-1 thermal camera for reading temperatures of industrial processes and equipment. 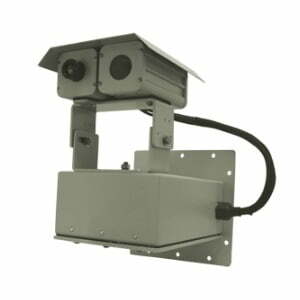 Applications: Advanced security, process & safety monitoring. 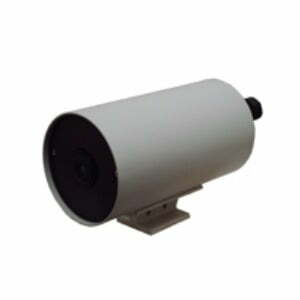 Description: Features a high-resolution thermal imager and a high-definition optical imager. 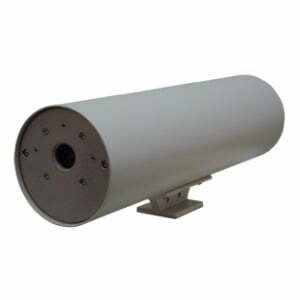 316L stainless-steel enclosure for harsh environments. 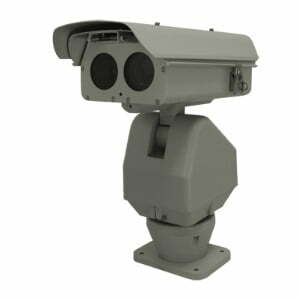 Description: Features a high-contrast thermal imager and a 1080p HD optical imager for precise object detection in any lighting conditions.